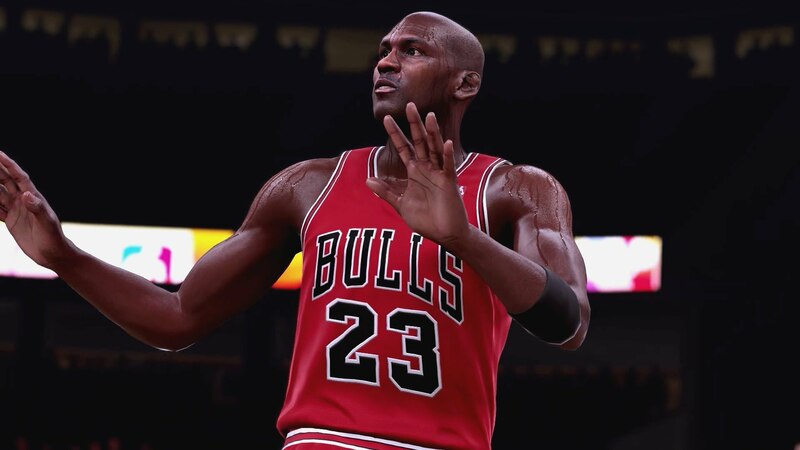 Court rules that NBA 2K16’s face scanning feature doesn’t breach gamers’ privacy. Video game publisher 2K has just won a lengthy court case over the right to collect and store players' biometric data. Using your console's camera, the company employs face-scanning tech in its popular NBA series, with both 2K's NBA 2K16 and 2K15 using the data to help players create more accurate avatars. When two gamers used the service to create their own digital doppelgangers, they became concerned about how 2K would store and use their biometric data, filing a lawsuit against the publisher in October 2015. In court, however, a New York federal judge has ruled that neither games' biometric face scanning tech had established 'sufficient injury' to the plaintiffs, implying that their concerns over privacy were unfounded. In order to use the tech, players must first agree to 2K's terms and conditions, consenting that after scanning them their face may be made visible to others. While the plaintiffs agreed to the publisher's terms, the court case arose because the gamers claimed that 2K never made clear made clear that scans would be stored indefinitely and biometric data could be shared. With little evidence to suggest how their privacy would be at risk, the judge gave 2K the benefit of the doubt. Still, no matter the outcome, it's a landmark case, with biometric data sure to play an increasingly important role in identifying individuals in the future. While there is certainly nothing that suggests that 2K will use the data for nefarious means, the result of this case does raise some interesting questions about who owns the right to your digital likeness. As -- unlike a password -- biometric data is not easily changeable, concerns about a corporation holding such a long-term identifier are understandable. In a time where governments are scrutinizing people's social media in order to vet potential visitors, a bit of healthy paranoia over your privacy can't hurt. Still, considering how many of the results of these scans actually turned out -- NBA 2K15 players don't have much to worry about.